18 years after the launch of the Cologne Originelle, created by Alberto Morillas, the perfume of all possible. Mugler reconsiders the topic of the Mugler Cologne. This time, the brand offers five fragrances, which used either on its own or mixed together, gives an unlimited choice of extraordinary experiences, inspired by unique sensations. 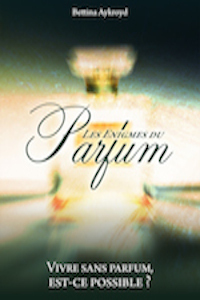 For the occasion of a new voyage, I inviteyou to explore Run Free from Shyamala Maisondieu, who is perfumer at Givaudan.